Used dust boot / gaiter for Mazda MX5 & Roadster mk2, 1998-2005. UM00900. 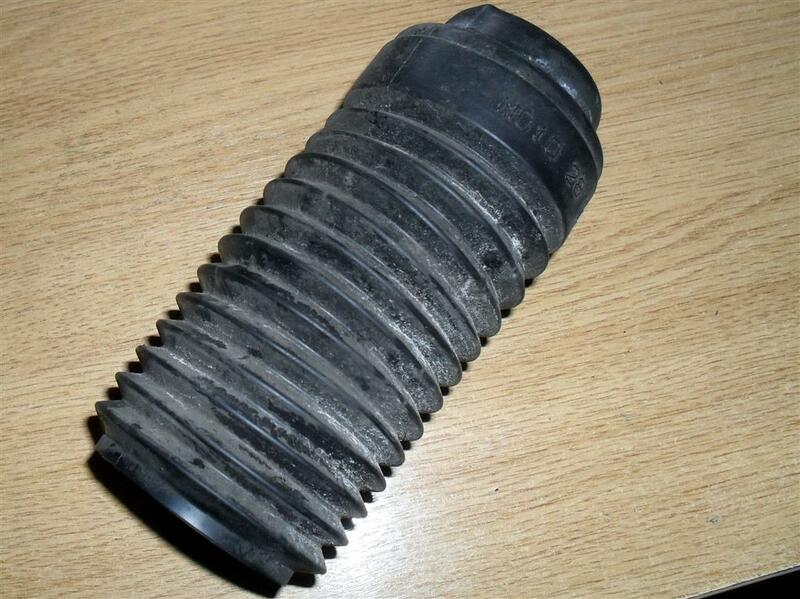 Used dust boot / gaiter for Mazda MX5 & Eunos Roadster mk2 (NB series), 1998-2005. This is the plastic boot that goes over the shock absorber to protect it from dirt. The originals can disintegrate after a few years, if you're replacing shocks and/or springs it's advisable to do these at the same time.